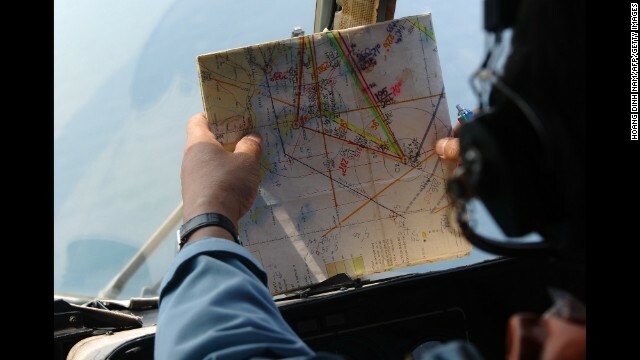 What happened to Malaysia Airlines flight 370? John Negroponte, the former Director of National Intelligence helps us separate facts from suspicions. Plus, in a world where we can find our IPhones on any corner of the planet, why can’t we find a massive passenger jet equipped with the most sophisticated technologies available? Colleen Keller helped find Air France Flight 447, Steven Wallace investigated crashes for the FAA for eight years, and Richard Aboulafia is an expert on the 777. All join us live. Plus, Commander William Marks joins us on the search and rescue efforts aboard the USS Blue Ridge in the Indian Ocean. And on the day when Crimea votes to join the Russian Federation or become independent, Arizona Senator John McCain, joins us exclusively hours after he arrives back home from Ukraine. Plus, our political panel of Charles Blow, Ana Navarro and Ron Brownstein. And exclusively at 12pm, has the West run out of options? The British, German, and French Ambassadors to the United States tell us what the West intends to do if Crimea votes to rejoin Russia, and how they think Putin will respond. State of the Union airs at 9am and Noon Eastern.